Victorinox, Swiss Army Knives Executive models, Broker, Ambassador and more. 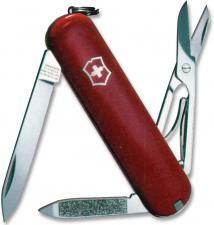 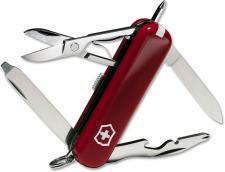 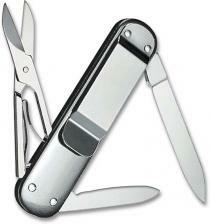 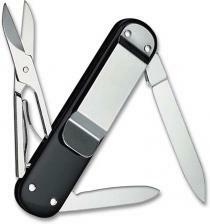 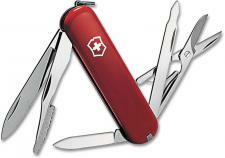 Victorinox, Swiss Army Knives Executive Models are handy functional gent's knives. 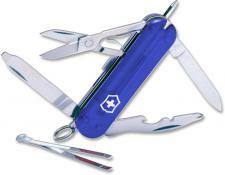 Choose from Broker, Ambassador and more.